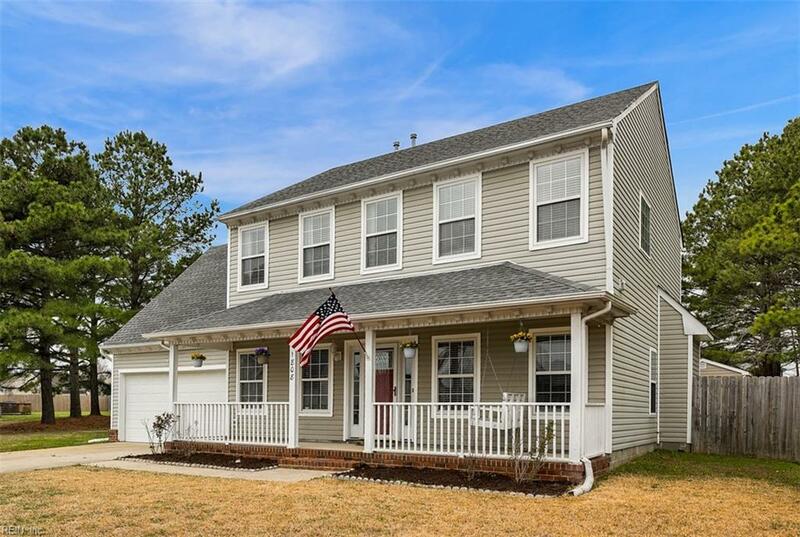 1808 Mountainside Ave, Suffolk, VA 23434 (#10246879) :: Abbitt Realty Co.
Drop what you're doing and come see this beautifully maintained home that boasts an amazing open kitchen with a TON of natural light pouring through! 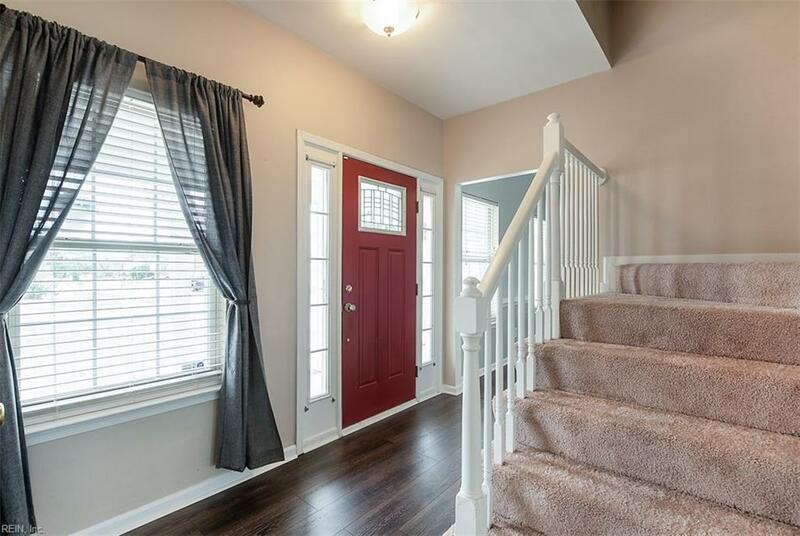 You'll love the brand new, high-quality laminate floors throughout the downstairs and even new carpet upstairs! The newly remodeled kitchen is ready to entertain family and friends with NEW appliances, granite counter tops and soft close cabinets and drawers. 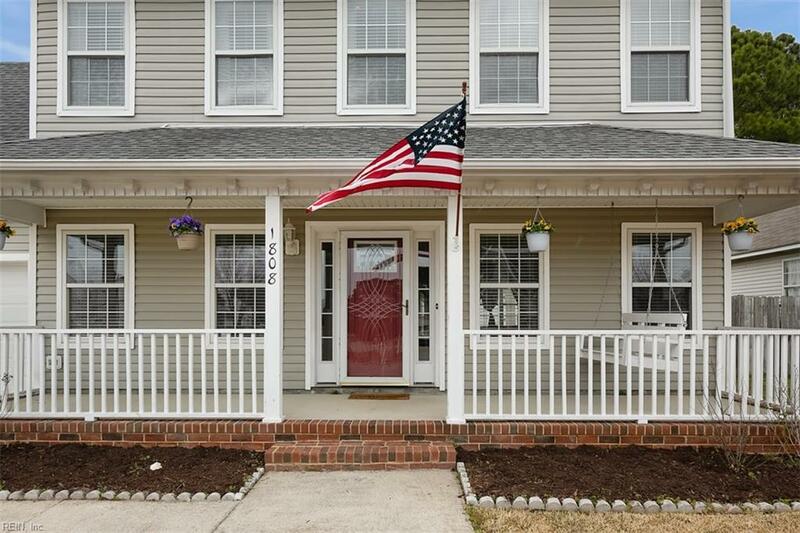 This super cute Suffolk neighborhood has all you need with a walking path and playground just a short walk away. The large backyard is completed with a huge custom-built storage shed outside, perfect for a riding lawnmower and anything else you could wish to store in there. 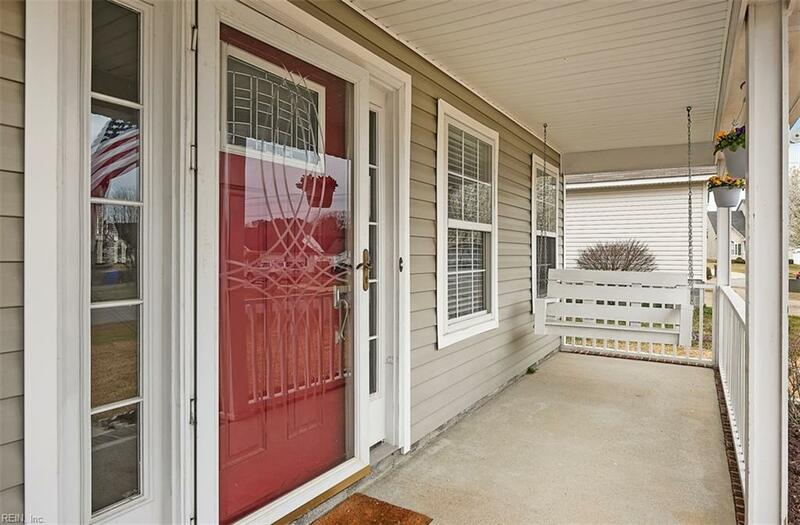 Lastly, there is new paint throughout this wonderful home that surely won't be on the market long!